The Western Innovation Initiative provides eligible applicants with up to 50% of project expenses to a maximum $3.5 million in repayable project funding. WINN provides funding contributions as a 0% loan, which enables intelligent, forward-thinking businesses the ability to extend cash flow and increase the project’s value. New Application Period: WINN will accept applications until November 29, 2017. Sufficient cash or funding to cover the remaining project expenses. Marketing, human resources, productivity, or quality improvements directly supporting the innovation of technologies. The current application intake period for the Western Innovation Initiative is open until November 29, 2017. Applicants beginning technology commercialization projects in the next 6-12 months should apply now. Eligible businesses from western Canada must act quickly to receive WINN research funding. Consider beginning your document preparation now to ensure your business is able to receive this round of funding. WINN has not announced any additional intake periods beyond the November 29, 2017 round, however future intake periods may be posted. 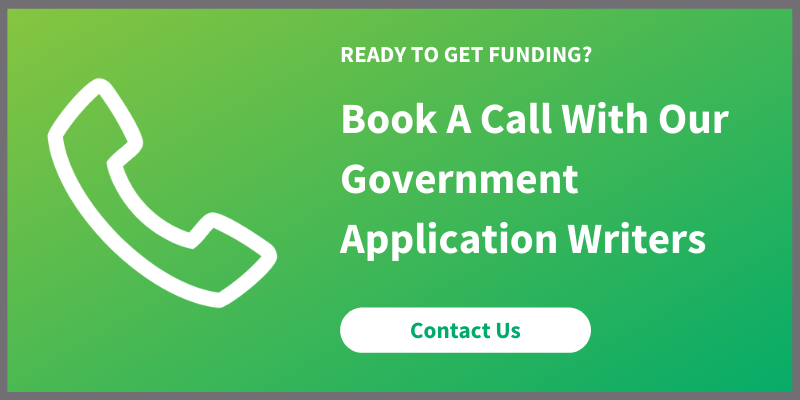 To get started with this western Canada government funding initiative, interested businesses can contact Mentor Works to check their eligibility and consult next steps.